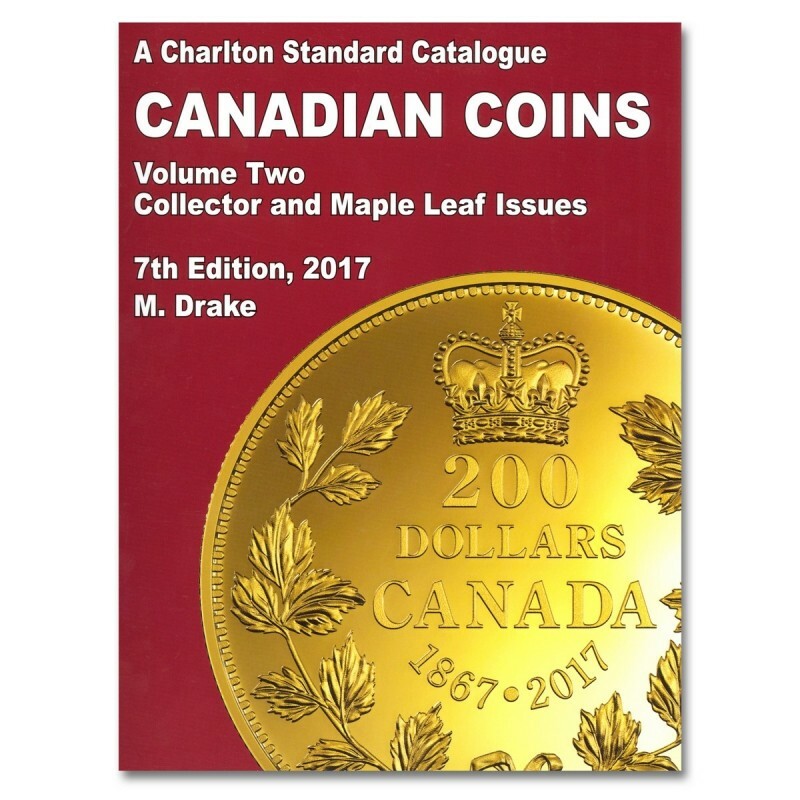 The seventh edition of Canadian Coins, Volume Two, Collector and Maple Leaf Issues, is the only authoritative catalogue on the Royal Canadian Mint collector issues on the market today. 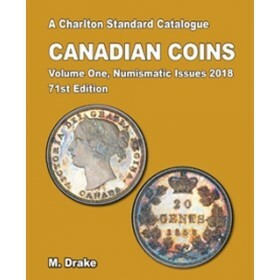 Canadian Coins, Vol. 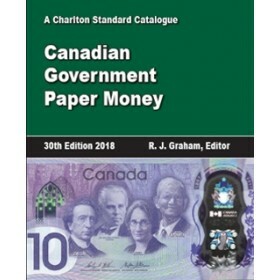 2 references virtually all non-circulating legal tender issues ever released by the Royal Canadian Mint spanning over the last 50 years. 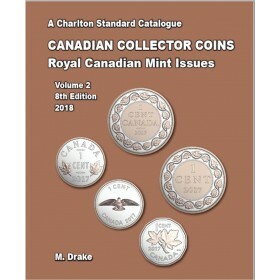 Over 300 new issues of Royal Canadian Mint collector coins have been added to the catalogue from 2015 up to June 2016! 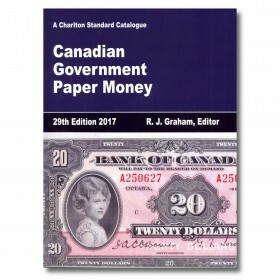 Included in this issue are more Dollar for Dollar series coins, including the new $25 for $25 coins, seven new $20 for $20 coins and more across all denominations up to $200. The Royal Canadian Mint released several new series of coins over the 2015-2016 season, including the popular Batman VS. Superman: Dawn of Justice Series, the Star Trek Series, the Moonlight Glow in the Dark Series, and many more! 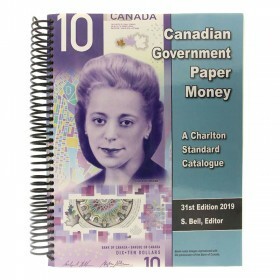 These exciting additions and old favourites comprise this fascinating Volume Two, 7th Edition! 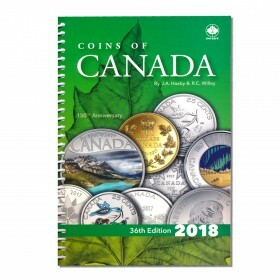 The catalogue features more than 1,900 coin designs and contains 2,900 colour illustrations. 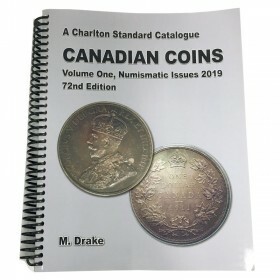 The catalogue has been thoroughly updated for all prices, specifications, and designers' and engravers' information. The 7th Edition of Canadian Coins, Volume Two: Collector and Maple Leaf Issues is a must for any collector tracking mint and bullion issues.